In 1973, Fred and Juelle Fisher founded Fisher Vineyards and continue the winemaking tradition through their children. Their wines pay tribute to the land and are true to their terrior. 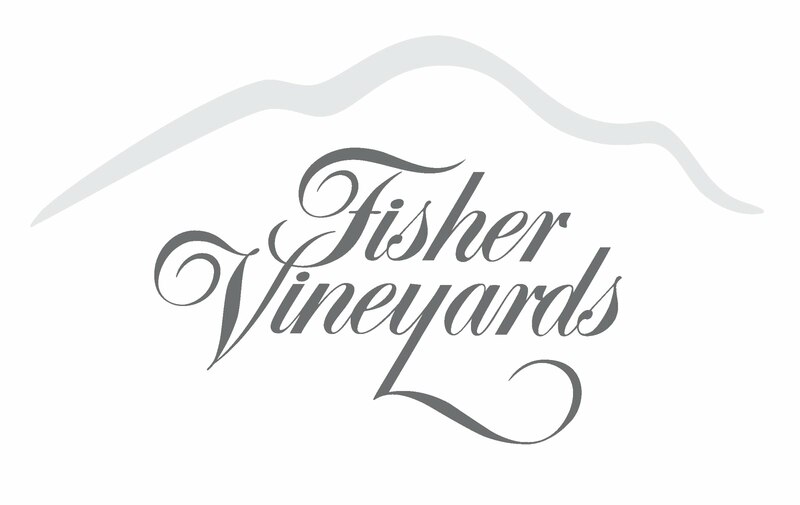 Fisher Vineyards grows grapes from both mountain and valley estate vineyards, approximately 75 planted acres. They craft two types of wines: single vineyard and blends of complementary lots of wine from various estate vineyards and varietals. One type speaks through the terrior while the other expresses the winemaker’s sense of harmony, balance and complexity.